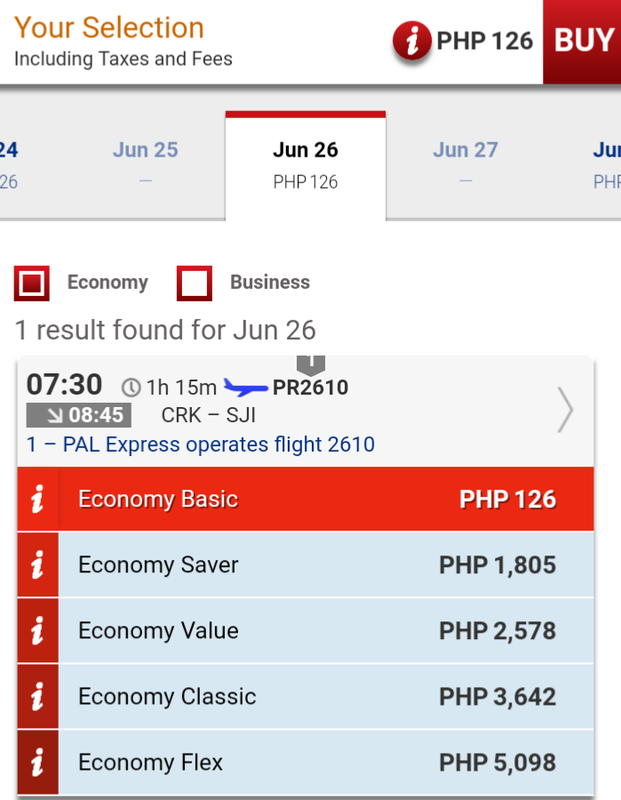 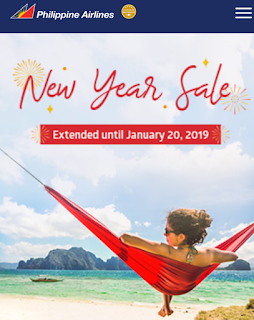 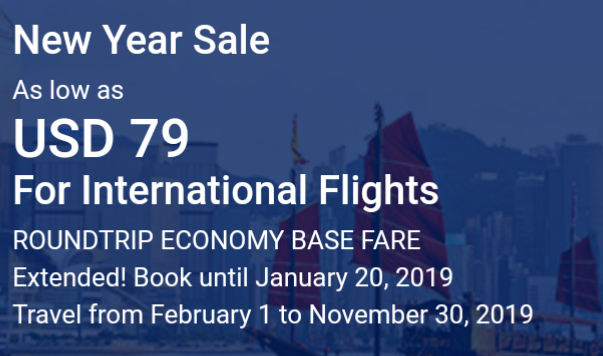 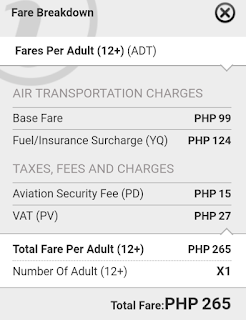 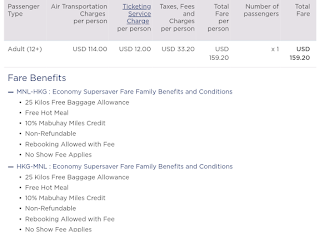 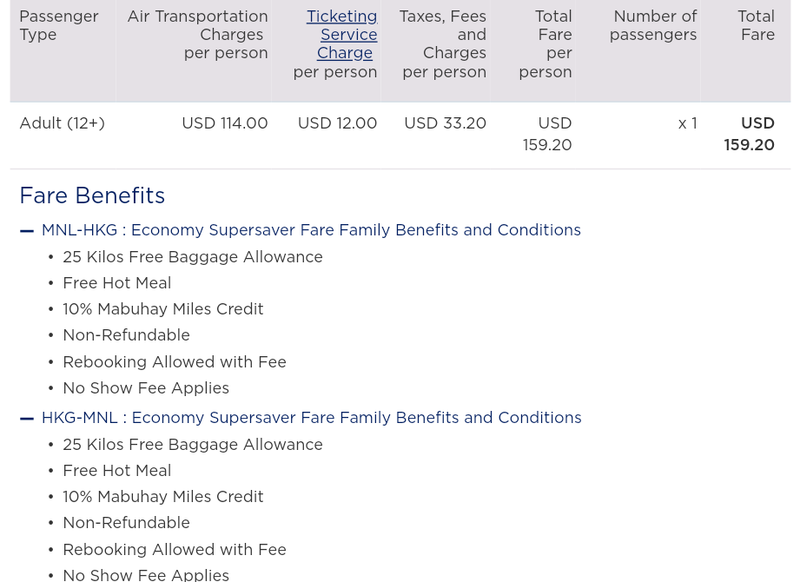 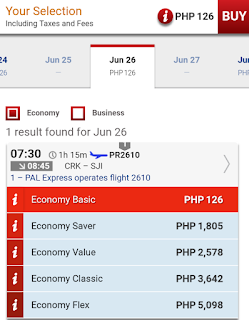 Philippine Airlines Extended its new year airfare sale up to January 20, 2019. 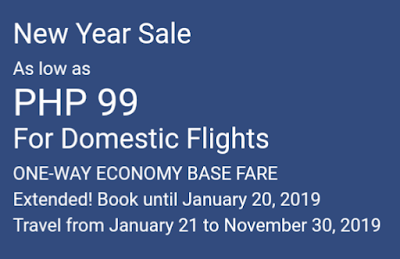 This is a good chance to avail a service a heart of PAL. 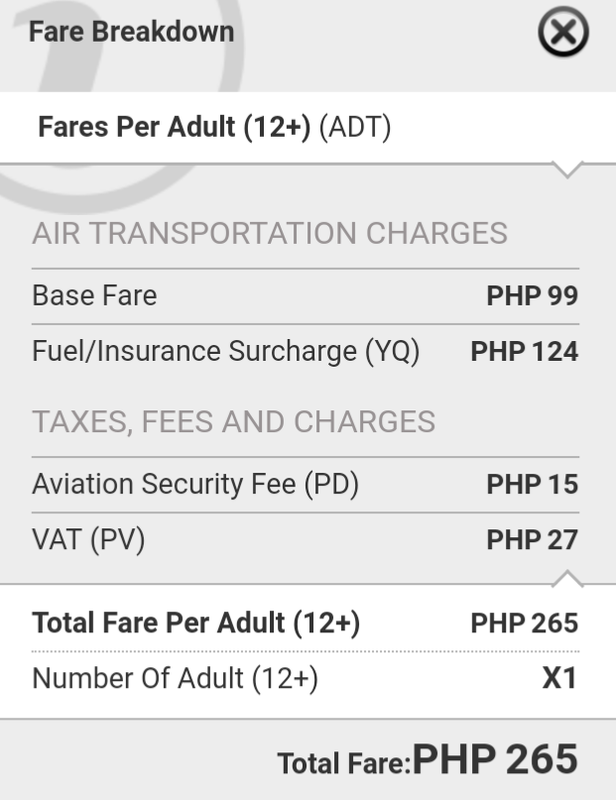 Fare sale in details is provided, hoping it will help everyone.